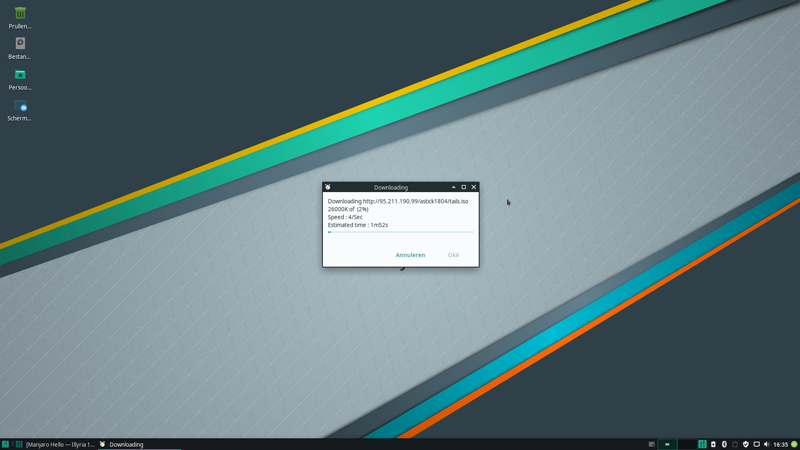 Every Manjaro computer from ubuntushop has a live Tails Session boot option. 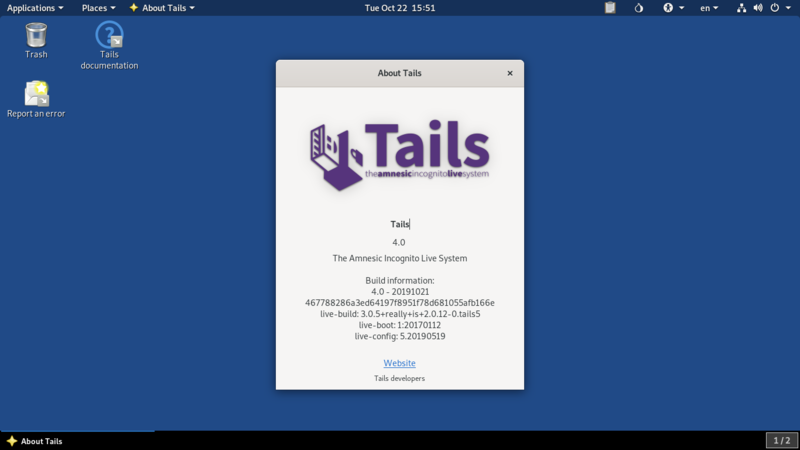 Tails is an operating system that is fully focused on the protection of privacy and is used by activists, politicians, inventors, professors and journalists. 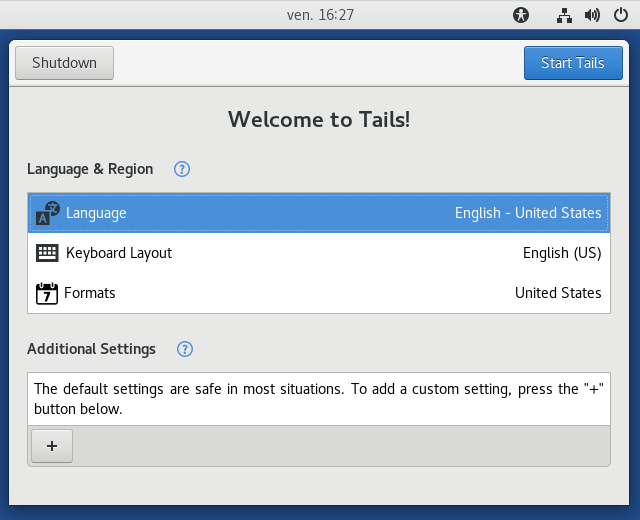 Tails is an operating system that aims to protect your privacy. It does this by anonymously connect to the Internet. 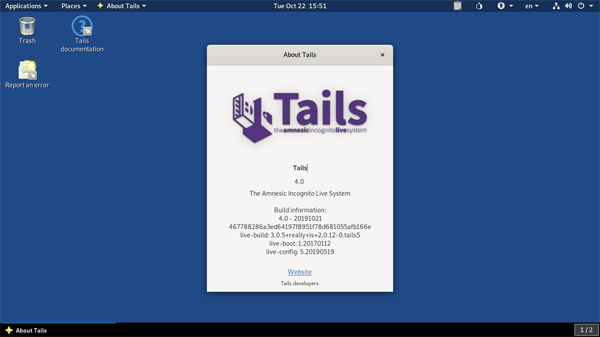 Tails is an abbreviation for The Amnesiac Incognito Live System and can be started via the boot menu of our opensource computers. The computer itself leaves no traces behind. This makes it virtually impossible for governments to track your behavior. Not even by forensic examination afterwards. This operating system is much in the news when it turned out that Edward Snowden has used it to communicate anonymously with journalists. Tails comes with several built-in applications pre-configured with security in mind: web browser, instant messaging client, email client, office suite, image and sound editor,bitcoin wallet etc. Your ISP sees that you are connecting to a TOR node (your input node), but they will not know what actual data is going in and out and they will not know your final destination. They only know the one node with which you are connected. Tails only run in ram. 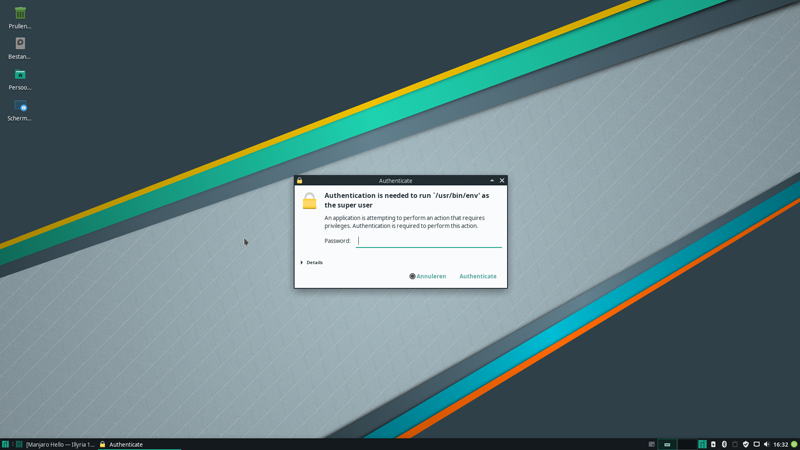 Nothing is stored on disk and everything disappears from the memory as soon as you turn off or reboot the computer. There is a possibility to use a USB stick to store data or send data to encrypted cloud storage. If not present the system will download the latest new Tails. After download the computer will reboot in a live Tails session. 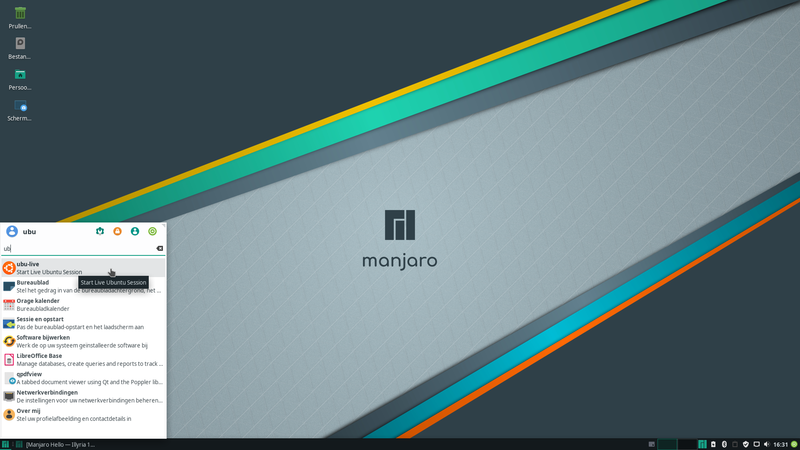 Choose language, keyboard layout and format and press "start tails"
To go back to Manjaro, just reboot.